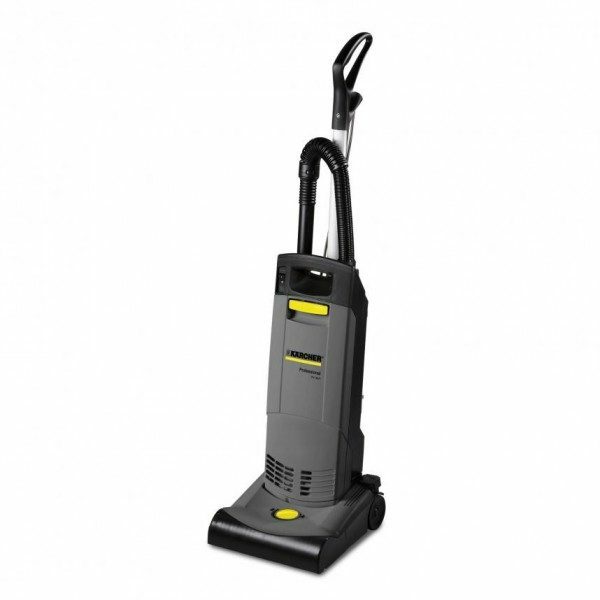 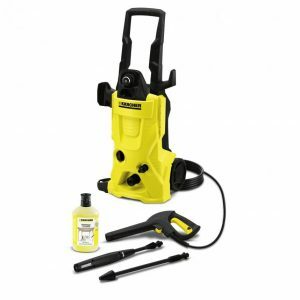 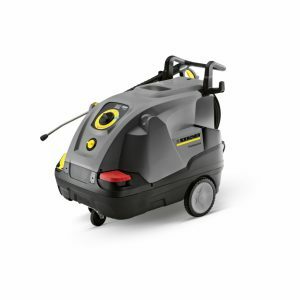 Karcher 30 litre upright vacuum. 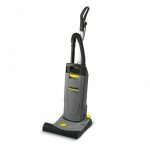 Karchers CV 30/1 upright vacuum cleaner uses a single high performance motor to drive both the suction fan and brush, making the machine easy to carry and manoeuvre. 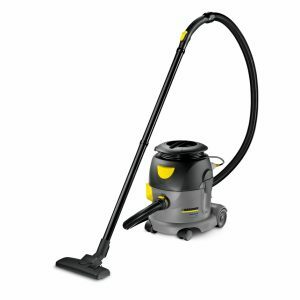 This machine combines high suction power with the ability to clean deep into the carpet pile thanks to a height-adjustable brush. 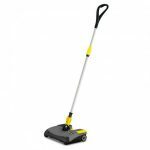 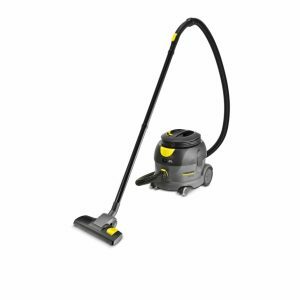 Equipped with a detachable suction tube for vacuuming upholstery and hard to reach areas, it is ideal for cleaning carpeted areas quickly and efficiently.